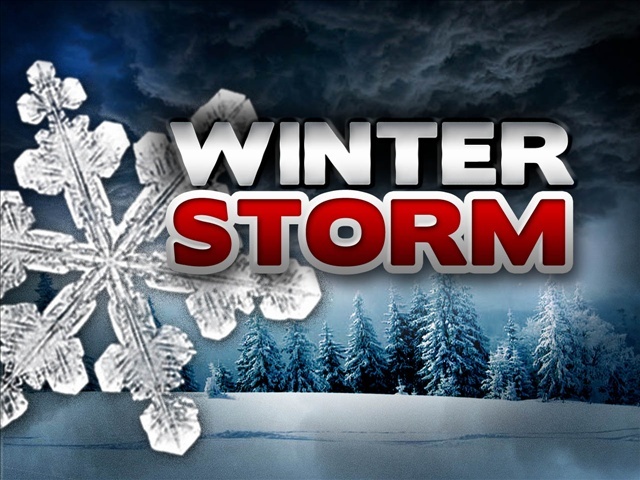 Winter Storm and Gale Warning in Effect! CST/ this evening to 10 AM EST /9 AM CST/ Tuesday. PM CST/ this evening to 10 AM EST /9 AM CST/ Tuesday. morning to 2 AM EST /1 AM CST/ Tuesday. feet with a maximum wave height of up to 17 feet possible. American Mariner departed, CSL TADOUSSAC arrived Duluth this evening. Roger Blough arrived Superior this afternoon to load pellets. Manitowac arrived Duluth to load iron pellets. Paul R Tregurtha departed Duluth this afternoon loaded with coal. During the winter months, boats tend to take a different (Northern Route) across Lake Superior in order to avoid heavy ice buildup as they make their way. Today is no different. Sometimes things do not go as routine as one would like, especially in the middle a winter storm. As the bridge was about to lift, a brief malfunction resulted in the 1000ft Paul R Tregurtha aborting the approach and circling around for successful entry. This video shows the professionalism by both the captain of the Tregurtha and the bridge operator at the time. Follow-up information provided by Dave Campbell the Bridge Supervisor --- "It’s interesting for a number of reasons, first the operator was Paul Thomas. This just happened to be the last lift of Paul’s career. At the end of the shift, Paul retired after 30 years operating the bridge. We thought it was fitting that Paul’s last lift was going to be for the Paul R. the Queen of the Lakes. Finally, he sounded so calm on the radio transmissions but not quite so calm when he called me on the phone because the bridge wouldn’t lift. We were able to go through a couple of checks and found that one of the crossing gates, though it looked like it was completely lowered, had not come down completely and was holding the bridge from going up. A quick raise and lower of the gate and we were off and running again." American Century departed Duluth this evening loaded with coal. with a maximum wave height of up to 16 feet possible. with the largest waves expected around 8 AM EST Friday. 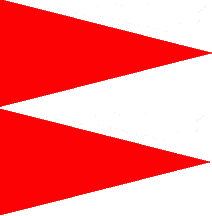 A Gale Warning means winds of 34 to 47 knots are imminent or occurring. experience and properly equipped vessels. James R Barker departed Duluth early this morning in heavy snow. CSL Niagara arrived Duluth this evening loaded with salt. 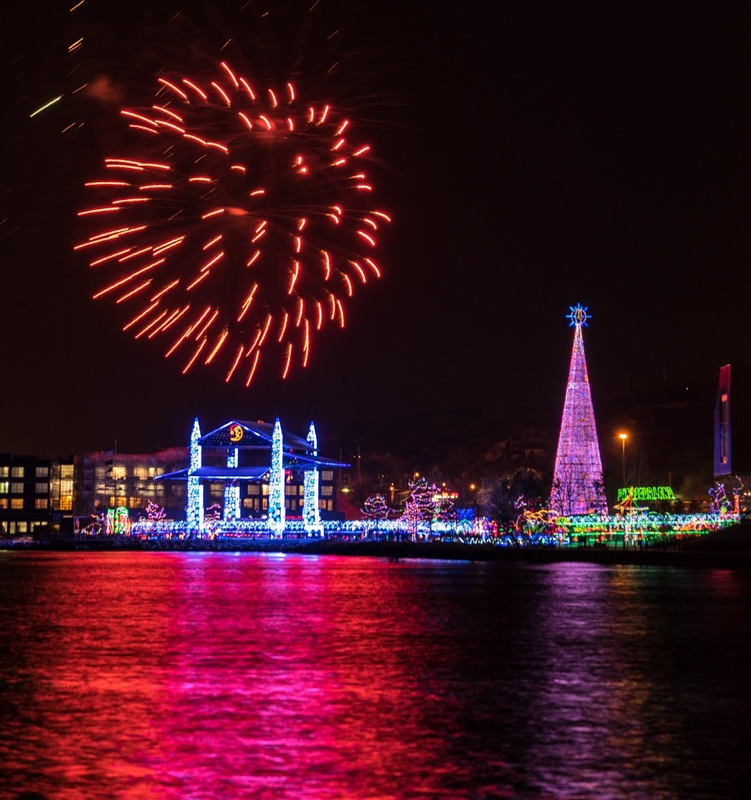 Tonight is the last night of Bentleyville for the season. It was celebrated with a final fireworks display. Because of the angle for the webcams, I overlayed one video on top of the other. ...WINTER STORM WARNING IN EFFECT FROM 6 PM THIS EVENING TO NOON CST FRIDAY... Heavy snow expected. Total snow accumulations of 8 to 12 inches, except 9 to 15 inches for the higher terrain of the North Shore. Ice accumulations of a light glaze possibly along the I-35 corridor into northern portions of northwest Wisconsin. 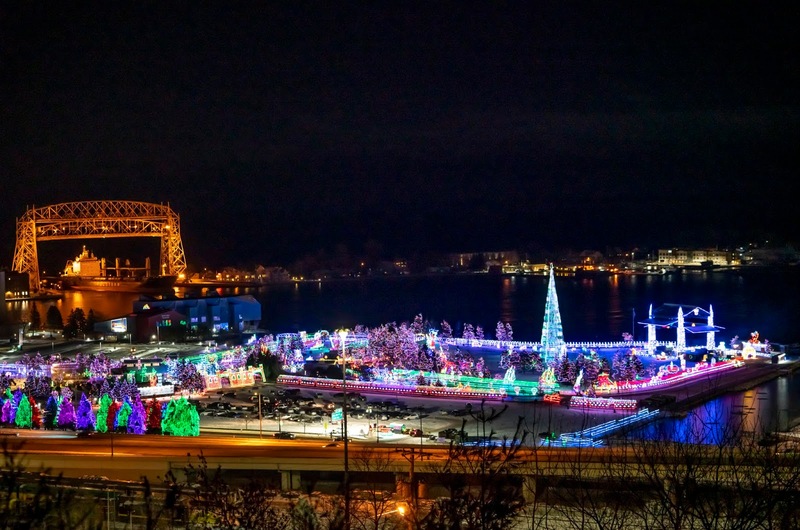 Algoma Buffalo departed Duluth early this Christmas morning. 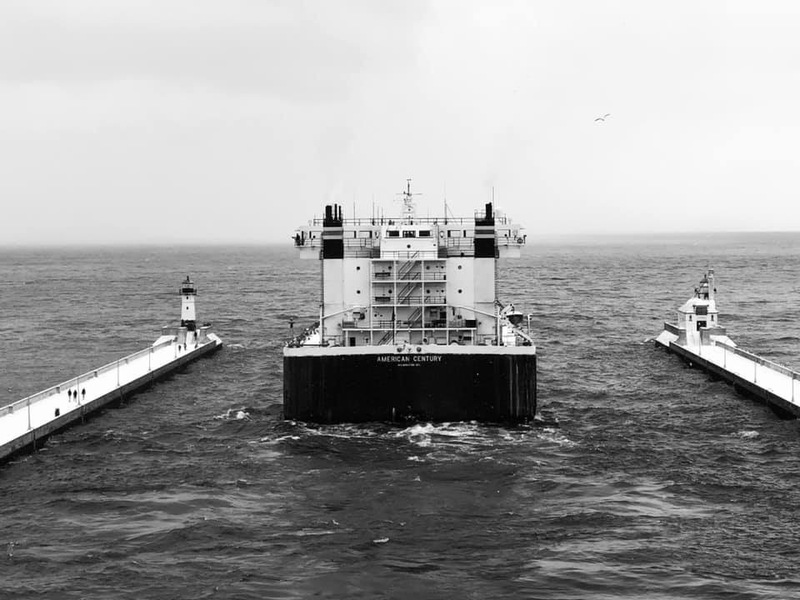 STR Wilfred Sykes departed, Edwin H Gott arrived Two Harbors early this morning. 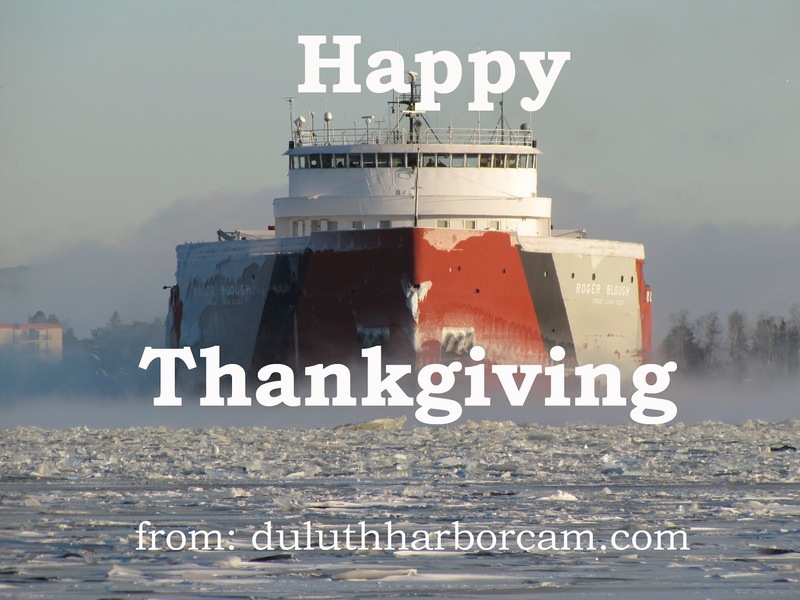 Burns Harbor arrived Duluth this afternoon. 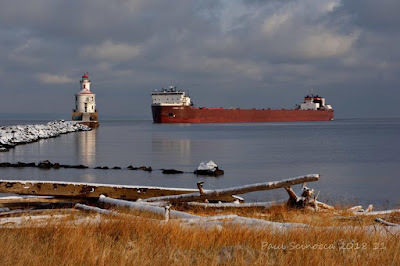 Roger Blough departed and WILFRED SYKES arrived Two Harbors this afternoon. Algoma Buffalo arrived Duluth this afternoon to unload road salt. Paul R Tregurtha departed Duluth loaded with coal. American Integrity departed, Paul R Tregurtha and Cuyahoga arrived Duluth overnight. Lee A Tregurtha departed Duluth this morning loaded with iron pellets. Lee A Tregurtha arrived Duluth this afternoon to load pellets. American Century departed Duluth this morning loaded with coal. 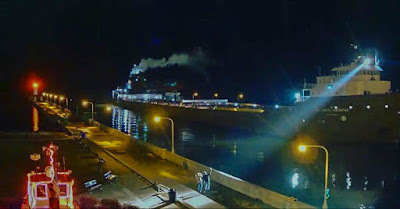 American Century arrived Duluth Wednesday evening. American Spirit departed Duluth Wednesday evening through heavy fog. 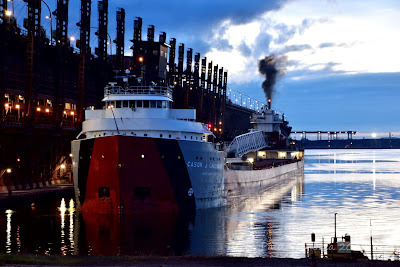 Cason J Callaway arrived, John G Munson departed Duluth this evening. Stewart J Cort arrived Superior late this morning. 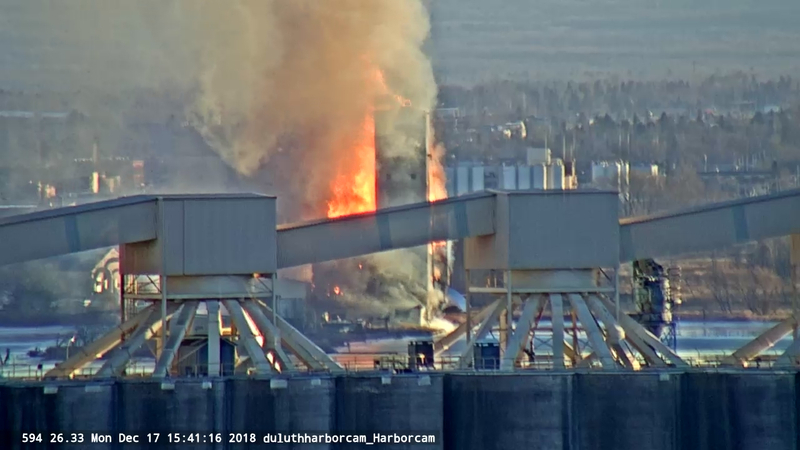 This view from the harborcam is looking through the top of the Cargill elevators in Duluth which are far away from the actual fire. 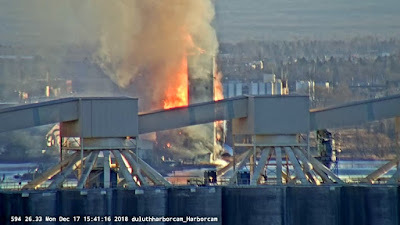 The historic Globe Elevator in Superior burned this afternoon. The elevator was not being used and was being salvages for its timbers. The cause is unknown at this time. This video is a one minute view of the first hour of the burn. 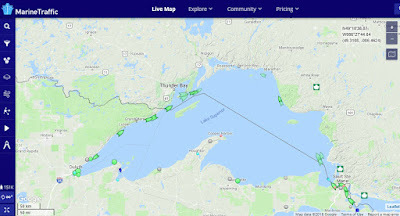 Algoma Compass arrived Superior this morning. 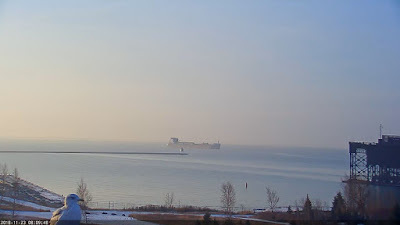 Indiana Harbor departed Duluth this morning. Paul R Tregurtha departed Duluth his afternoon loaded with coal. Indiana Harbor arrived Duluth this afternoon to load iron pellets. American Integrity departed, Paul R Tregurtha arrived Duluth early this morning. Federal Rhine departed Duluth this evening loaded with grain. The last Saltie of the season. American Integrity arrived Duluth this afternoon to load coal. Jeff took this great photo of the Munson arriving the other day. You can View more of Jeff's images at his Harborcam Gallery or at his Facebook page. 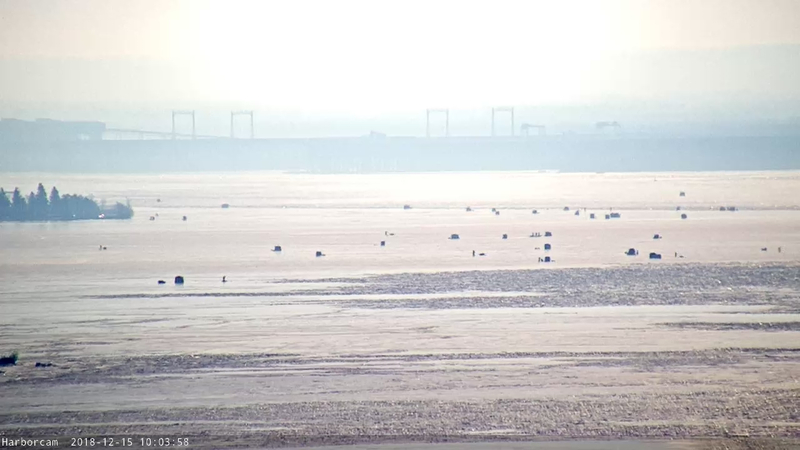 The Harborcam is zoomed in to an ice fishing village just off Sky Harbor Airport. Fishing must be good! The Federal Rhine will depart sometime today with a load of grain. In the rush of the season, don't forget to take a minute to give thanks for all our blessings. Lee A Tregurtha arrived Two Harbors this evening. Edgar B Speer departed Superior this evening. American Mariner departed Duluth this evening. Paul caught the Munson in great lighting conditions this morning at the Port. View Paul's Harborcam Gallery HERE. 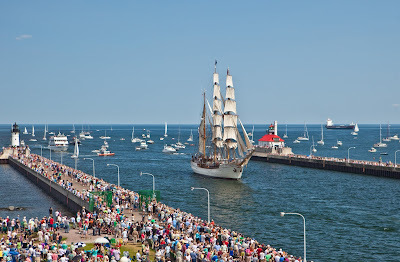 The Tall Ships Festival of Sail will be back in Duluth August 11-13 2019. With only a few weeks left in 2018, I thought I would update you on the "State of the Harborcams" as we go into 2019. First off, I would like to thank all of you for helping me keep the cameras maintained and operating. While I enjoy watching the cams, I enjoy the fact that many people like yourself have a chance to look into their screen and have a bit of enjoyment watching the view of the Northland each day. 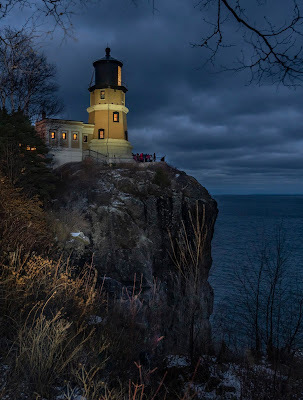 2018 - In 2018 we added Wisconsin Point Cam and replaced the GLA Cam, Hillside Cam and Harbor Cam ( I snuck that one in). We also installed a new weather station at the Marine Museum and installed a new marine scanner. 2019 - In 2019, we will be installing two cams at the Silver Bay Marina. The cameras have been purchased and programmed, however, there is some underground wiring that needs to be done first so we might have to wait until the ground thaws in the spring. There was some discussion about doing something at the Soo Locks, however, we will not be involved. It will be nice to see what they come up with. Canal Cam - This is a newer camera, however, it takes the brunt of bad weather. At some point, I would like to upgrade this camera to a more hardy version. Bridge Cam - Working fine. 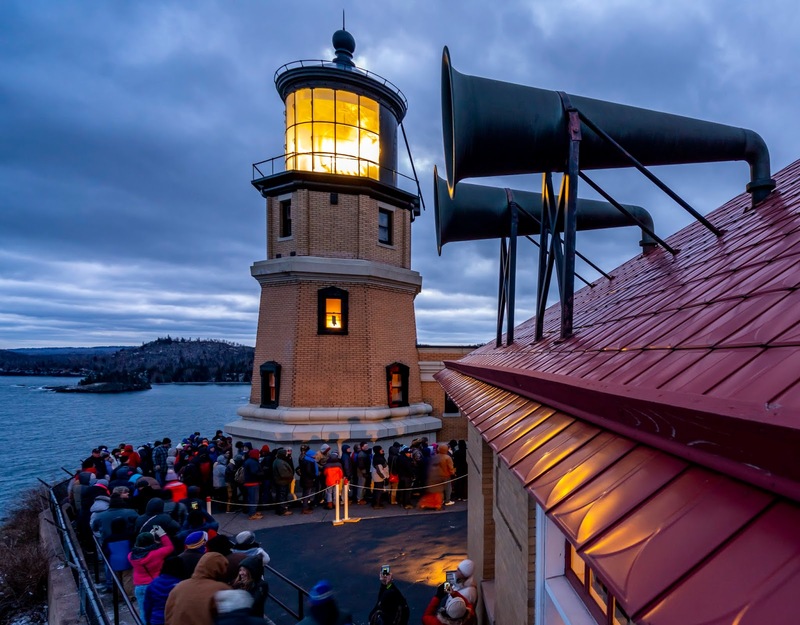 These two cams are located on top of the Lake Superior Marine Museum. The internet connection sometimes gets bogged down when the waves and light conditions overload that camera streams -- hopefully, the internet bandwidth can be increased soon. Hillside, Bayfront, and Harborcam - Hillside and Harborcam are new cams with zoom and pan capabilities. Bayfront cam is now the oldest of all the cams ( 5 yrs). However, Hillside and Harborcam easily cover the Bayfront area. I will keep the Bayfront cam as a backup, but may not run it all the time. This should relieve some bandwidth congestion at the Harbor Hub. Right now 6 cams must share the internet connection and sometimes it gets bogged down. GLA Cam - Working fine - no changes anticipated. Pier B Cam - Working fine, no changes anticipated. Wisconsin Point - While the location of this camera is not ideal, it is the only location on Wisconsin Point with power so there won't be any upgrades until there are more options for relocation. Actually, the camera itself takes a tremendous beating from the weather and has held up very well (knock-on-wood). This camera provides a view very few people get a chance to see and enjoy. 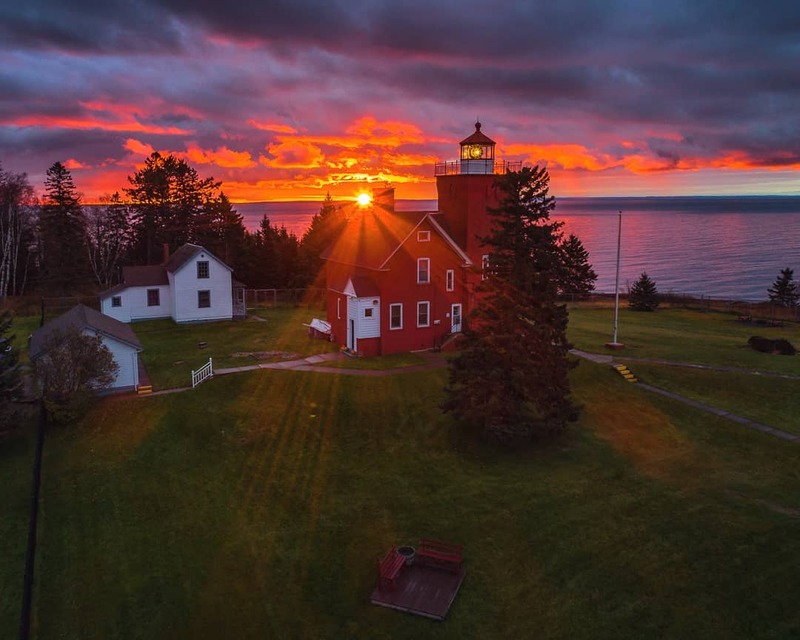 Two Harbors - Two Harbors continues to be a great place to view the beautiful harbor and Lake Superior. Depot cam - While the Depot Cam gives a great perspective, I may look at moving its location in 2019 closer to the Harbor. Boat Launch - no changes anticipated. 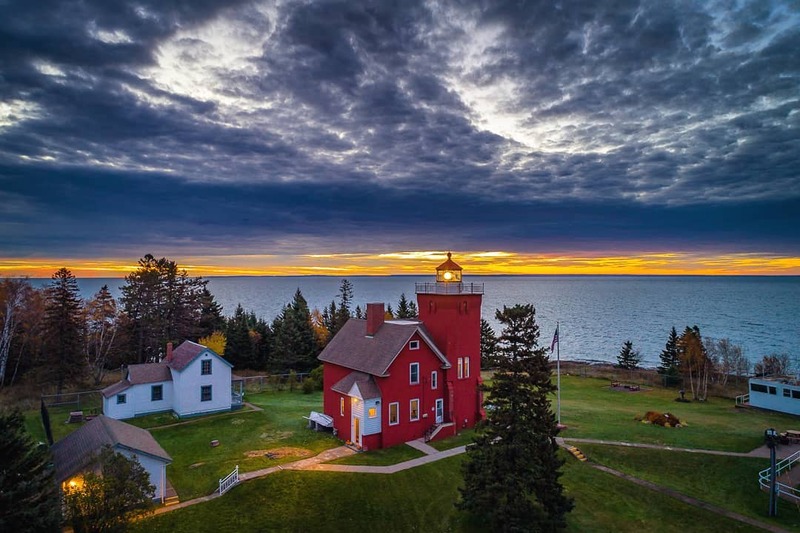 Silver Bay - Similar to Two Harbors, this should be a great location to watch small boat activity as well as large boat traffic into North Shore Mining. Summary - as with any new technology, there are always compromises on internet speed, image quality, and video transmission. The good thing is that there is always tweaking and component upgrades that come along that help. So, the Good Lord willing, I plan to keep at this for 2019 - Enjoy the scenery! p.s. Most the time I don't really know what I'm doing with all this stuff so I just kinda stumble through it. 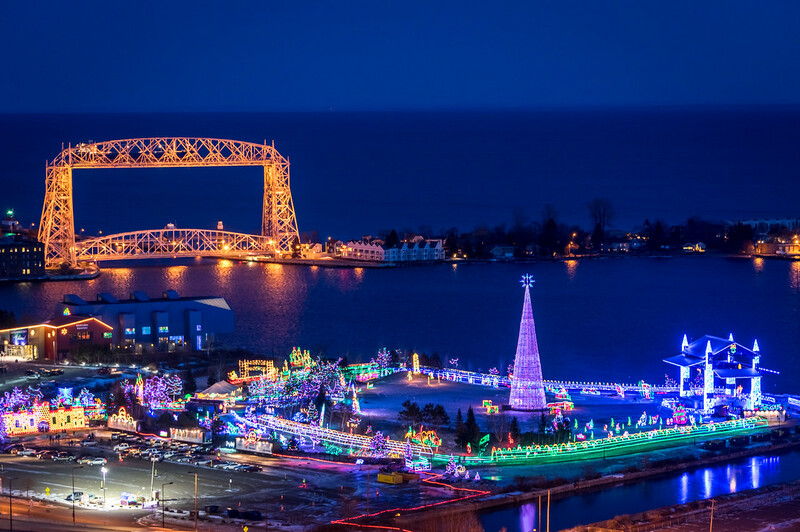 Miedwie departed Duluth Wednesday evening loaded with grain. American Century arrived Duluth this evening to loa iron pellets. James R Barker departed Duluth this morning. Indiana Harbor arrived Duluth this afternoon to load coal. James R Barker arrived Duluth this afternoon to load iron pellets. 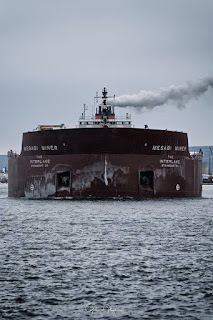 Each Laker has a particular melody to its the horn as it blows a Captains Salute in each passage through the Duluth Shipping Canal. Relax and enjoy the concert! If you would like to play it with just the boat horns and no background music, play the following. 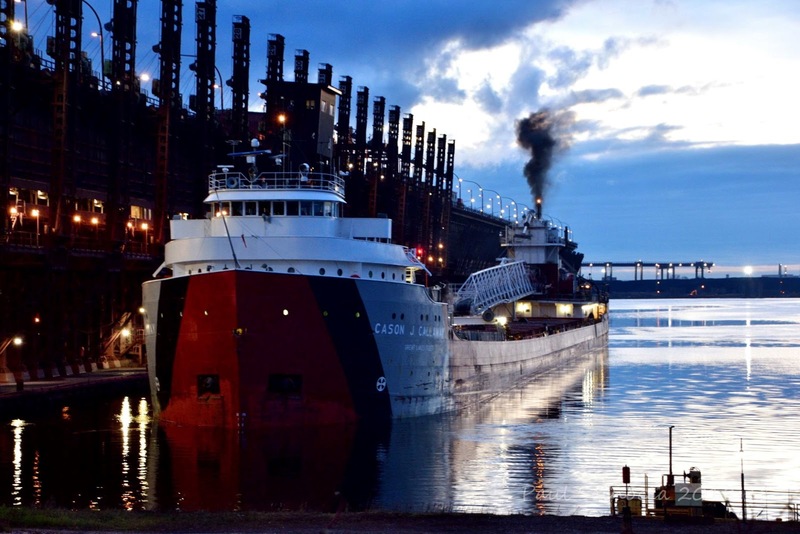 Mesabi Miner arrived Two Harbors Sunday evening. 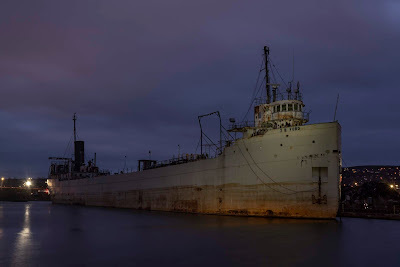 American Integrity arrived Duluth Sunday evening. 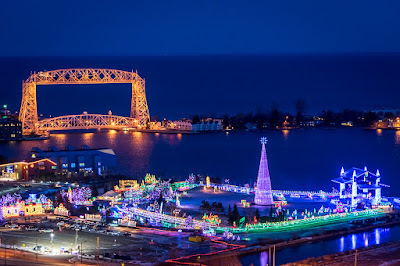 Paul R Tregutha departed Duluth Sunday evening loaded with coal. 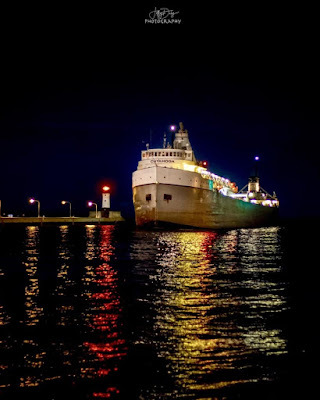 Michipicoten, Cason J Callaway, Paul R Tregurtha and Victoriaborg arrived Duluth arrived Duluth overnight. Flavoborg arrived Duluth this afternoon to load grain. 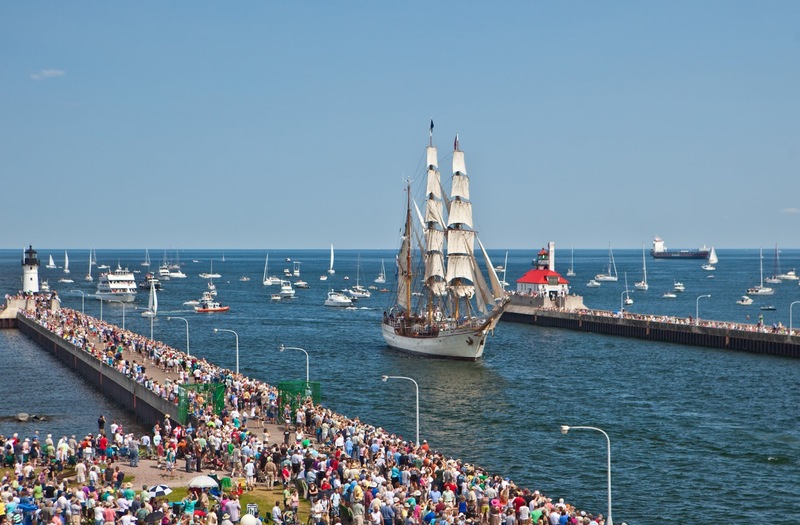 American Century departed, Victory arrived Duluth this afternoon. Thank you guys so much for donating to the Silver Bay Marina Camera Project. Edgar B Speer departed Duluth for Two Harbors this afternoon. 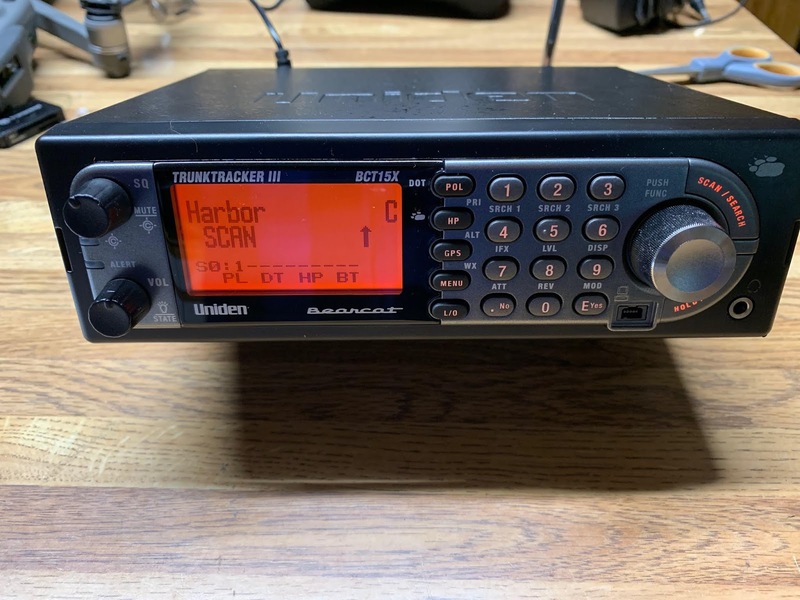 I will be installing a new marine scanner tomorrow. Hopefully, it improves the clarity and reception of the existing scanner. Stewart J Cort departed Superior this afternoon loaded down with iron pellets. Great News - We will be adding two cameras at the Silver Bay Marina to cover the marina and entrance to North Shore mining. The project will bring the lovely Silver Bay Marina into your living room. I will start the fundraising within the next few days and hope to have the camera system installed by spring ice out. The budget for the project is $3000. 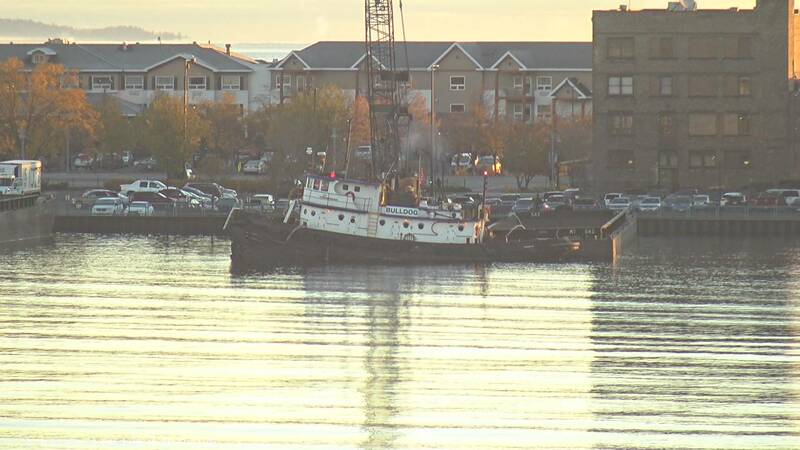 James R Barker arrived Duluth this evening to load iron pellets. 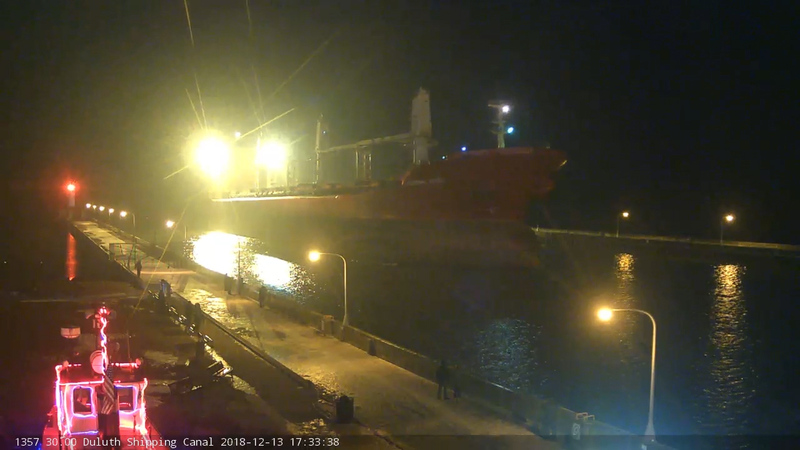 Mesabi Miner departed Duluth this evening splashing a few folks on the canal as it went out. Roger Blough arrived Duluth late this afternoon in stormy waters. 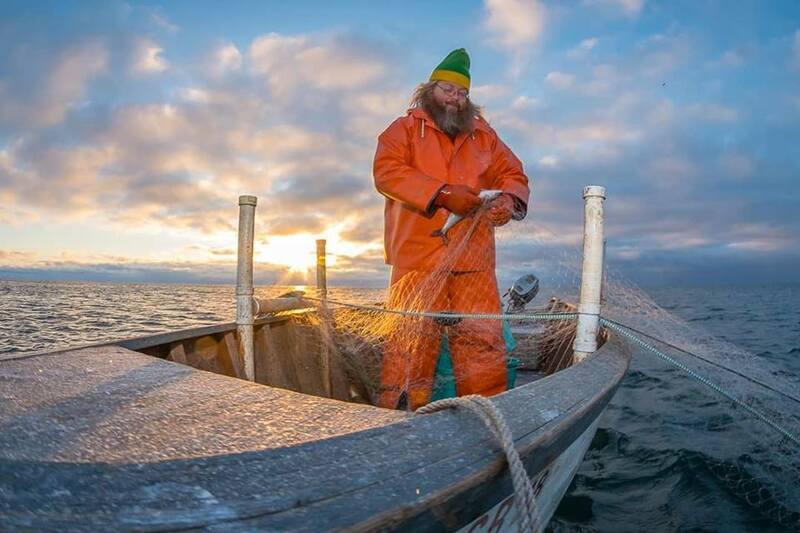 A sudden shift in wind broke up the ice cover on Superior Bay between 10 and 11 AM today resulting in 35 ice fishermen being stranded on the thin ice and in need of rescue. 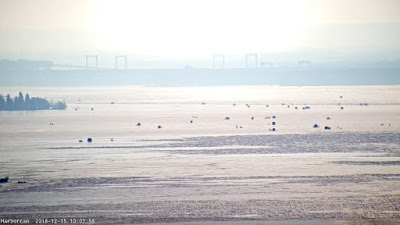 You can see the tiny ice houses (tiny black dots) prior to the shift. This video shows the shifting ice over a 60 min period. Narew arrived Duluth this evening to load grain. BAIE COMEAU arrived Duluth this morning loaded with salt. Lee A Tregurtha arrived Two Harbors this afternoon. American Century and Michipicoten departed Duluth early this morning loaded with iron pellets. Federal Margaree arrived Duluth this frosty morning for a load of grain. Michipecoten arrived Duluth last night to load iron pellets. The freighter Trudy being towed from the Port Terminal to CHS to fill with grain. Looks like another calendar picture to me. Nice one Paul. Glenn Blaszkiewicz is always hanging around the harbor with his camera, and his unique perspectives are always interesting to see and enjoy. Here, the Mesabi Miner makes its way through the harbor ice. Kaye E Barker arrived Duluth early this morning. Ina departed Duluth Wednesday evening loaded with wheat. The Ina arrived just after Bentleyville fired up for the evening. 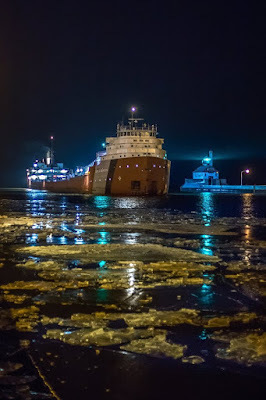 Michipicoten arrived Duluth Monday evening. Beautiful night for the lights of Bentleyville. 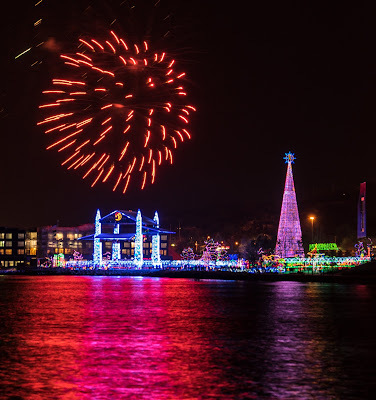 Bentleyville Tour of Lights opens tonight! You can enjoy Bentleyville tonight from your living room. I will be turning the cams to catch the incredible light show starting at 17:00. 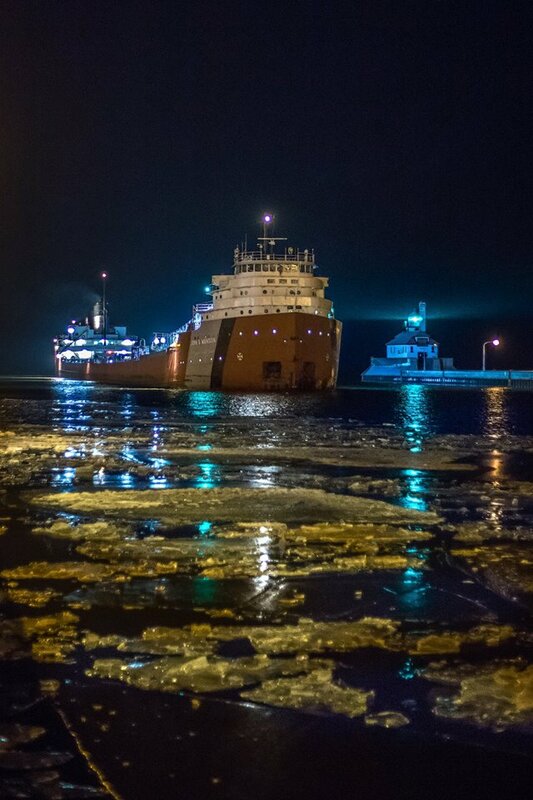 Indiana Harbor departed Two Harbors late this afternoon. American Century departed Duluth this afternoon. Hello, I will be doing firmware updates to all 10 cameras today. If you cannot get one of the cams to show up, try again in a few minutes. 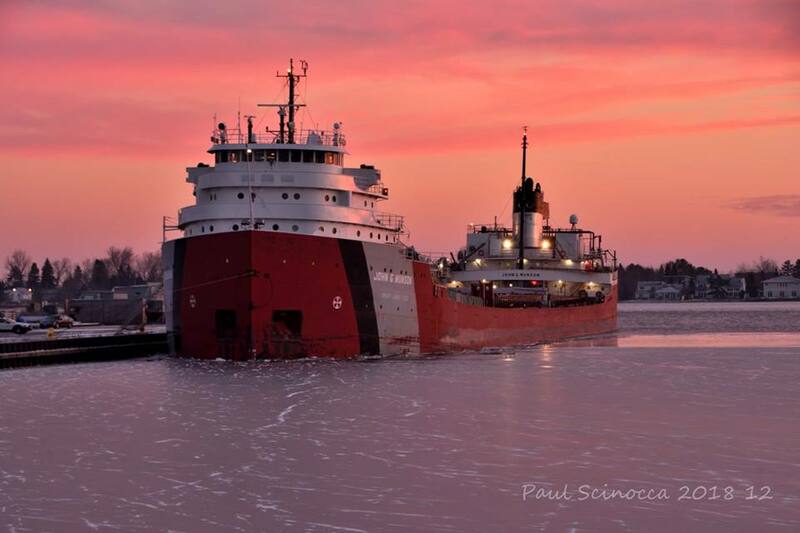 Nice shot of the Cort arriving Superior on Sunday morning taken by Paul Scinocca. Trudy arrived this evening loaded with bentonite clay. A few of today's beautiful little snowflakes under a microscope. 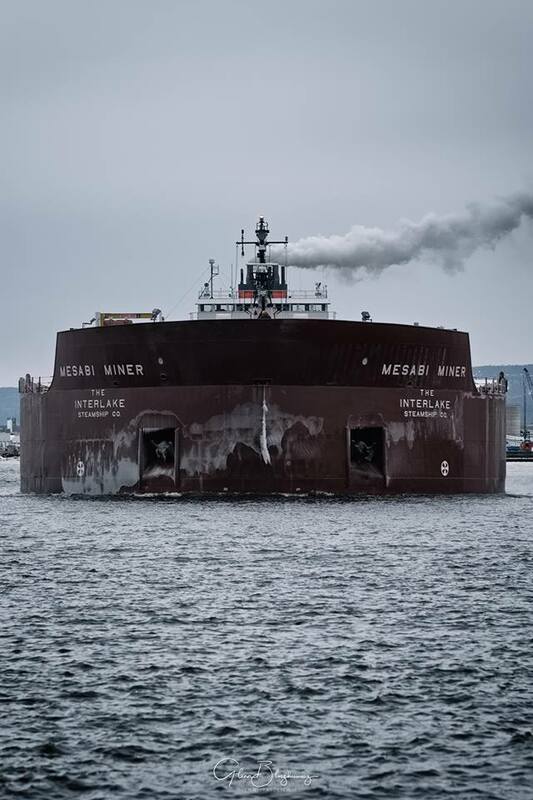 Walter J McCarthy Jr arrived Duluth late this afternoon to load coal. This evening was the annual event that commemorates the sinking of the freighter Edmund Fitzgerald and the loss of her 29 crew members on November 10, 1975. It is also a time to reflect on the memory of all lives lost in Great Lakes shipwrecks. The ceremony is also a time to pause and count our blessings. 43 Years ago --- seems like only yesterday! John G Munson arrived Duluth to load iron. 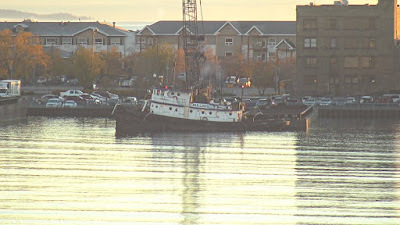 Edgar B Speer arrived Superior this morning. GLA Camera Down (offline) - Cause unknown at this time. Further investigation tomorrow. URGENT - MARINE WEATHER MESSAGE National Weather Service Marquette MI 456 PM EST Fri Nov 9 2018 LSZ162-100400- /O.CON.KMQT.GL.W.0035.000000T0000Z-181110T0400Z/ Lake Superior west of a line from Saxon Harbor WI to Grand Portage MN beyond 5NM- 456 PM EST Fri Nov 9 2018 /356 PM CST Fri Nov 9 2018/ ...GALE WARNING REMAINS IN EFFECT UNTIL 11 PM EST /10 PM CST/ THIS EVENING... A Gale Warning remains in effect until 11 PM EST /10 PM CST/ this evening. 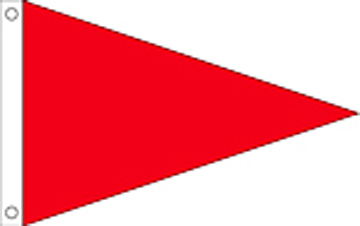 * WIND AND WAVES DURING THE GALE WARNING...Expect sustained winds of up to 31 knots from the north, with gusts up to 42 knots. The largest expected significant waves will be 13 feet with a maximum wave height of up to 19 feet possible. CGC Hollyhock, sister ship to the Alder, arrived Duluth this afternoon. Fraserborg arrived Duluth this afternoon to load grain. James R Barker arrived Duluth this morning to load Iron pellets. Alpena arrived Duluth Wednesday evening. James R Barker arrived Duluth Wednesday evening. The JB Ford is quietly waiting at Azcon Scrap in Duluth for the welder's cutting torch. Indiana Harbor departed Duluth this afternoon. Hon James L Oberstar departed Superior this afternoon. 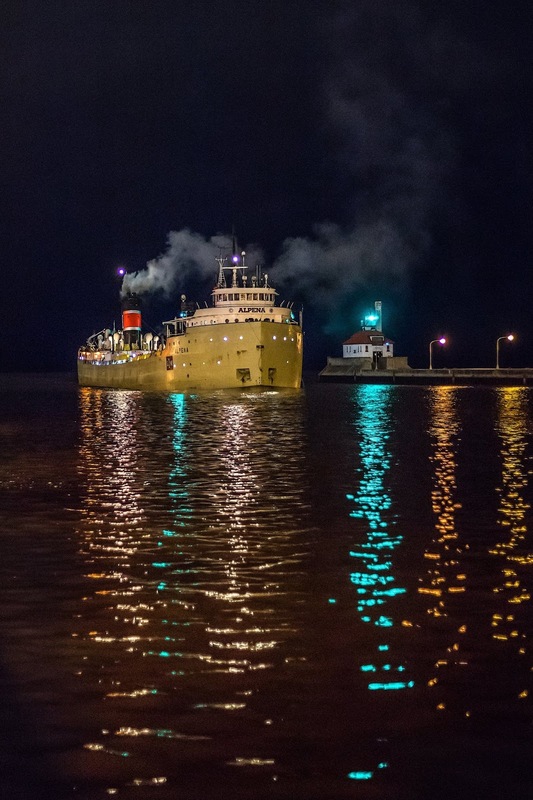 Burns Harbor departed, Michpicoten arrived Superior early this morning. Burns Harbor arrived Superior this afternoon. Christian Dalbec took another wonderful photo of the Two Harbors Lighthouse. St. Clair arrived Superior this afternoon to load pellets. American Spirit arrived Two Harbors Saturday morning. EST /9 PM CST/ Sunday. with a maximum wave height of up to 15 feet possible. with the largest waves expected around 9 PM EDT Sunday. 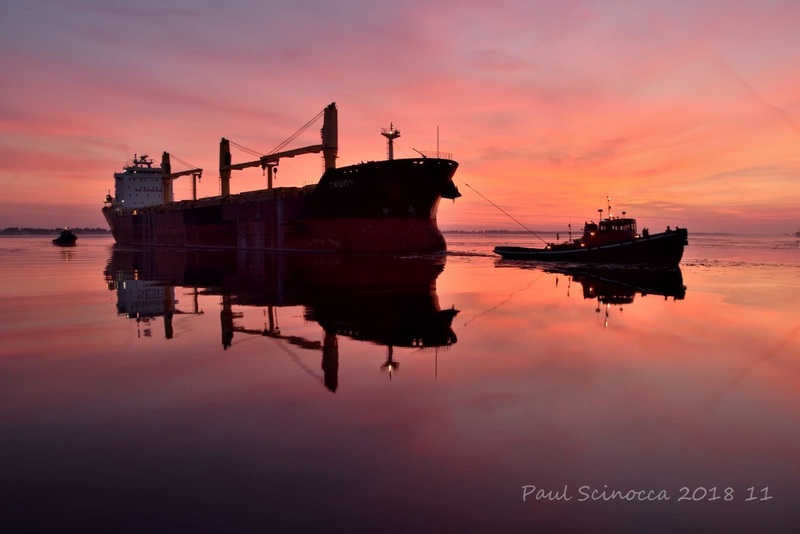 Paul Scenocca took this great images of the Cason J Callaway departing the Duluth CN docks yesterday. 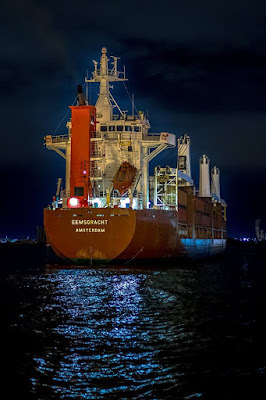 Eemsgracht, James R Barker and Cason Callway departed Duluth overnight. Eemsgracht arrived Duluth this morning to load wind blades. Joseph L Block departed Duluth early this morning. Paul R Tregurtha arrived Duluth last night to load coal.